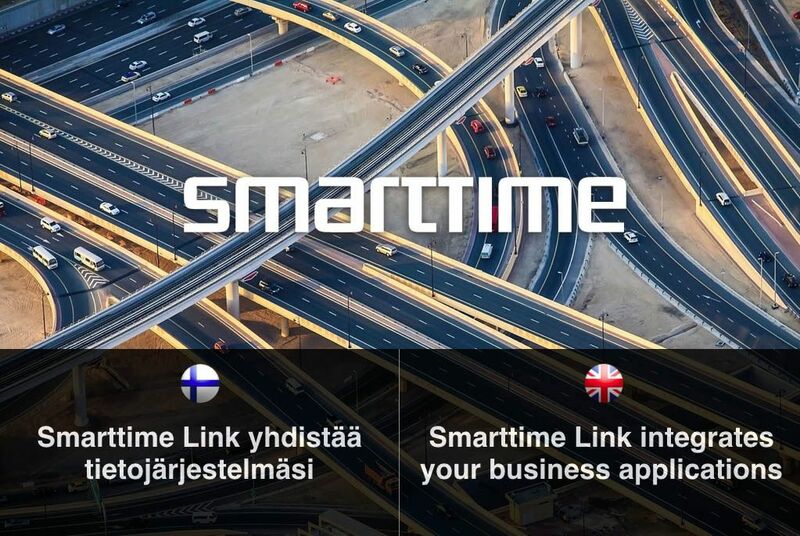 Smarttime Link is a powerful, feature-rich cloud integration solution. It contains all the tools and services needed in implementing integrations. As it is a cloud service, the customer will never need to invest in licenses, integration technology, know-how, or hardware. This enables offering cost-effective integration solutions to small and medium-sized companies. Read our brochure and ask for a quotation!